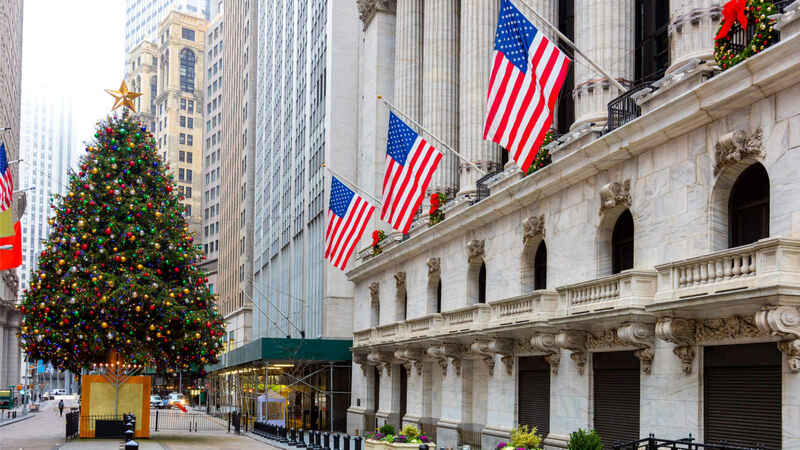 Long known as one of the worlds financial hubs and as the home of Wall Street and the New York Stock Exchange the Financial District (also known as FiDi) is quickly becoming one of Manhattan’s most exciting up-and-coming residential neighborhoods. 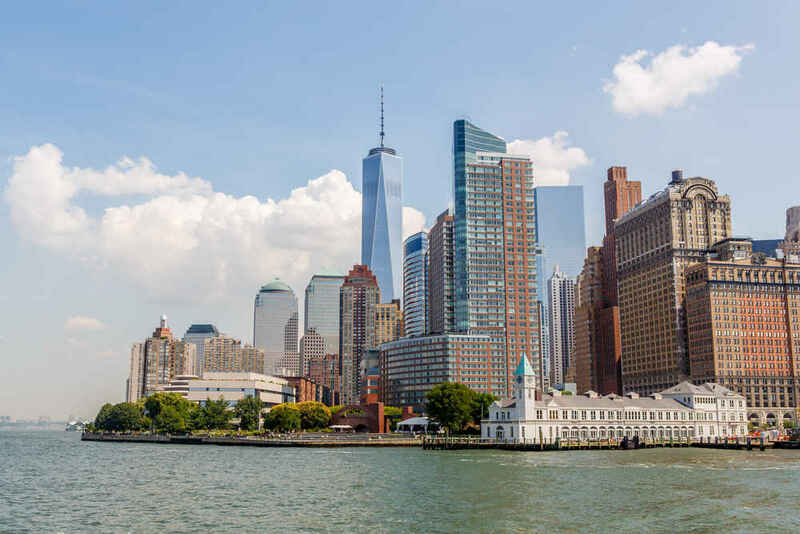 With a population that has almost trebled since 2000 (from 23,000 to 60,000) the neighborhood is quickly becoming a hotspot for New Yorkers looking for great deals on luxury apartments and a convenient commute (FiDi is one of the cities only neighborhoods to offer convenient access to both the east and west side of Manhattan. 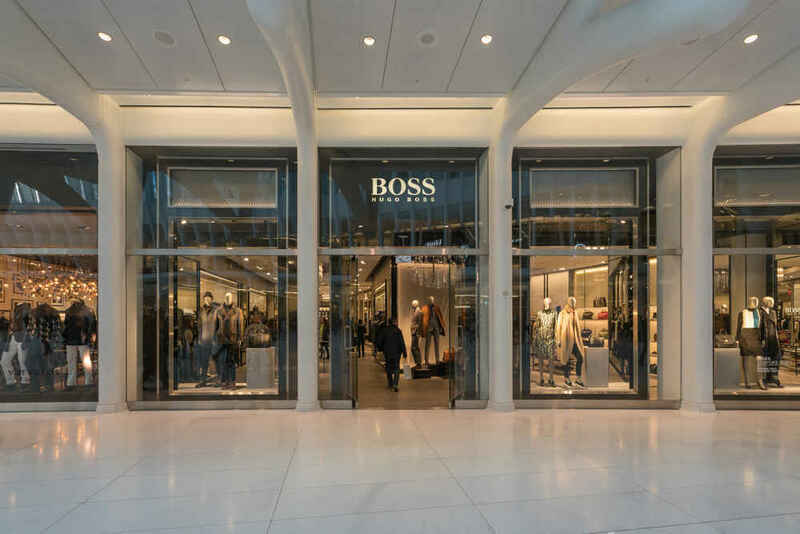 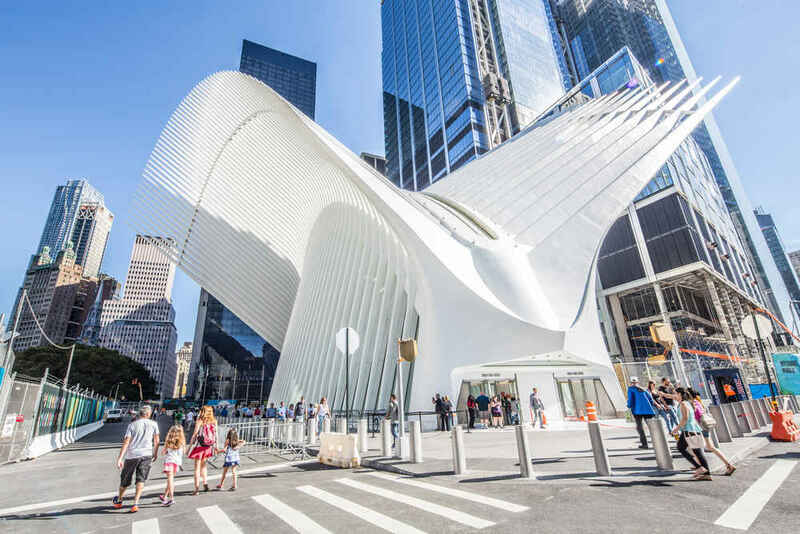 This influx of people and residential development has led to numerous new shops and restaurants opening in the neighborhood, most notably the Oculus Mall, Fulton Center, and Brookfield Place in neighboring Battery Park City. 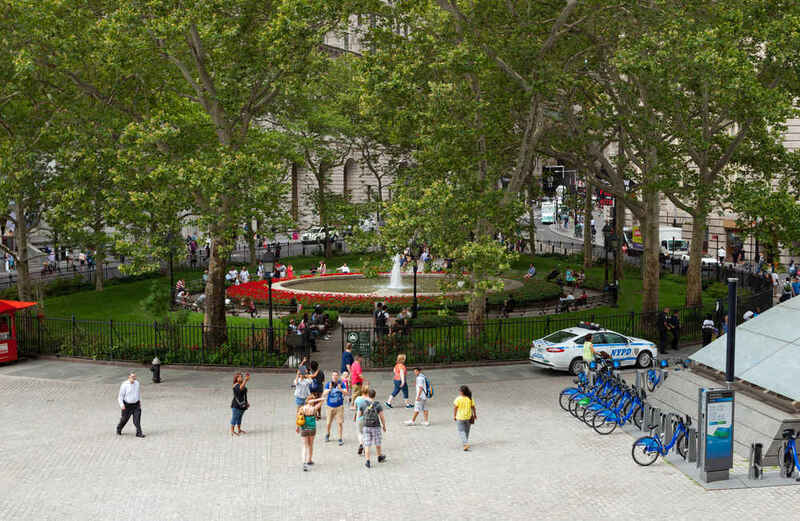 As the first part of NYC to be settled, the Financial District has a long and rich history. 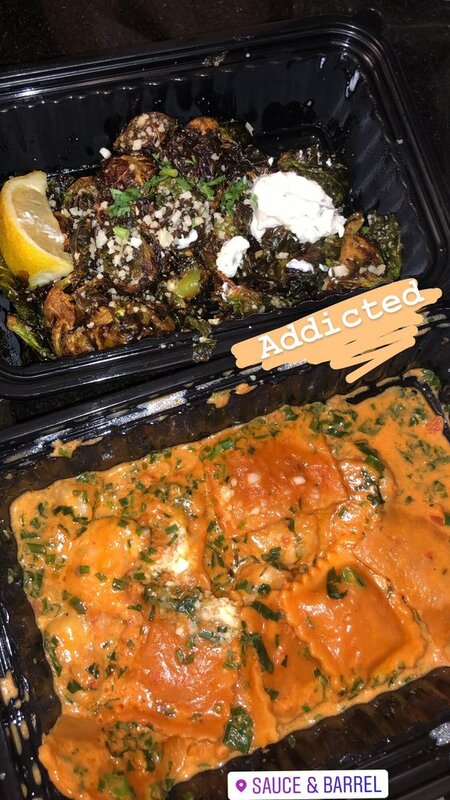 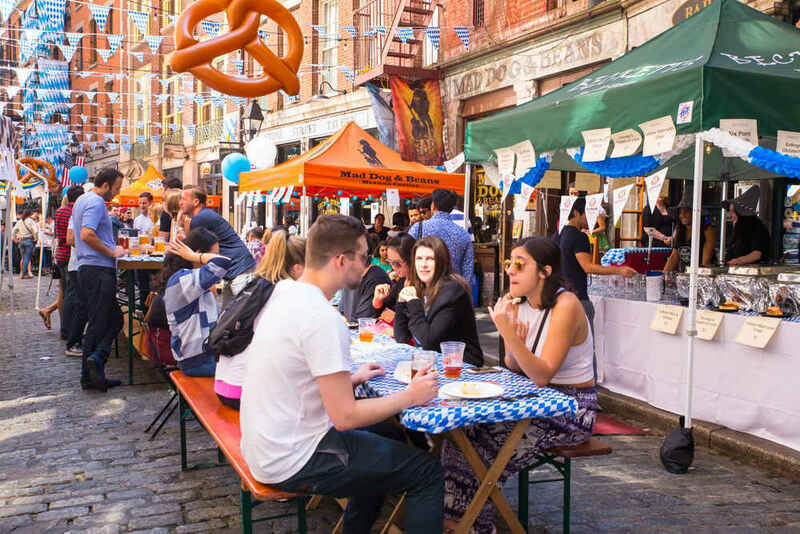 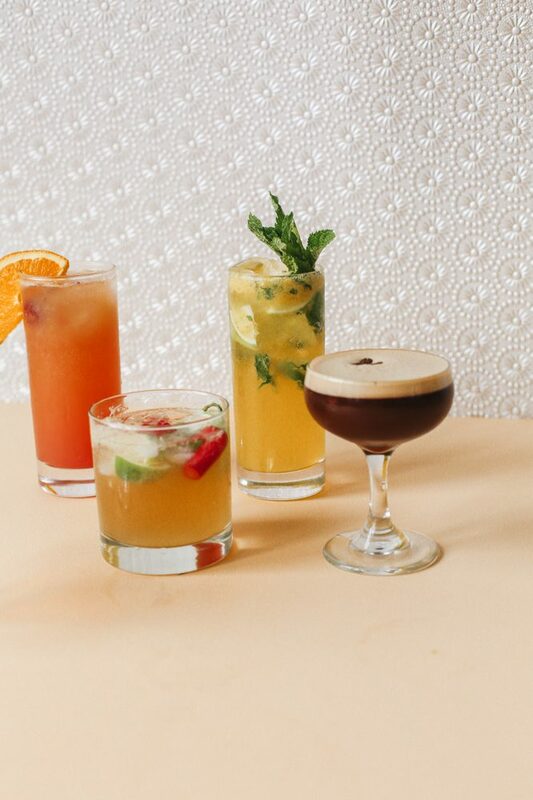 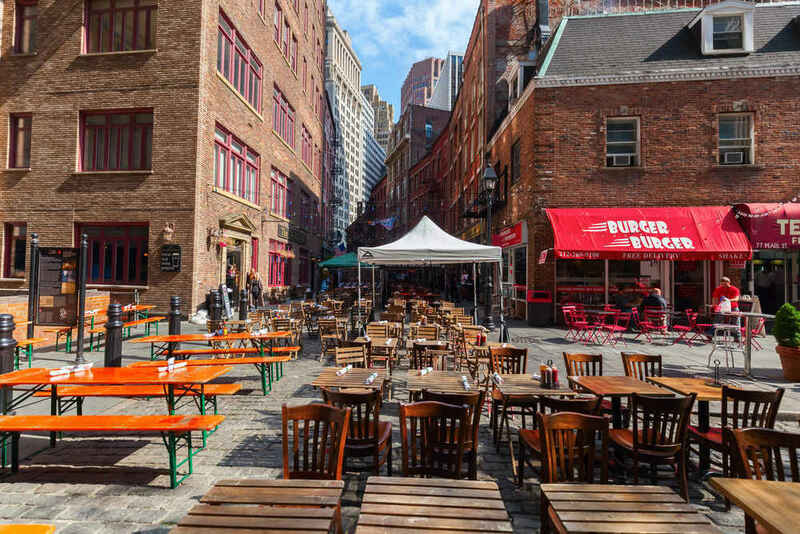 Stone Street is one of the oldest streets in NYC, originally paved in 1658, and is a great place to grab quick bite or some drink. 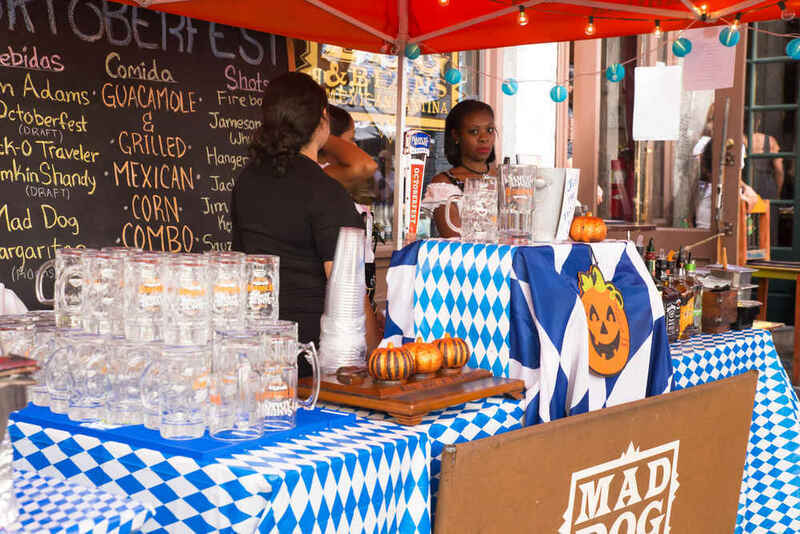 The street is well known for its nightlife and also hosts many events and festivals, including Oktoberfest. 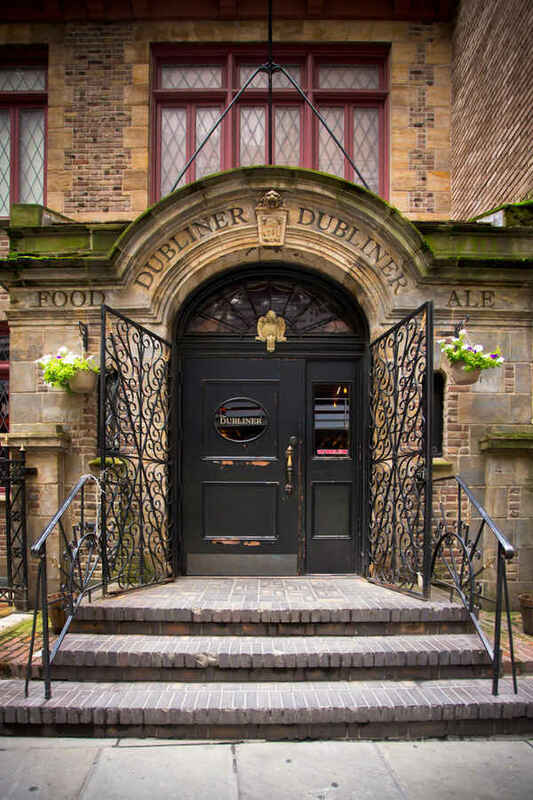 A construction boom has created an eclectic mix of historic and modern architecture in the neighborhood. 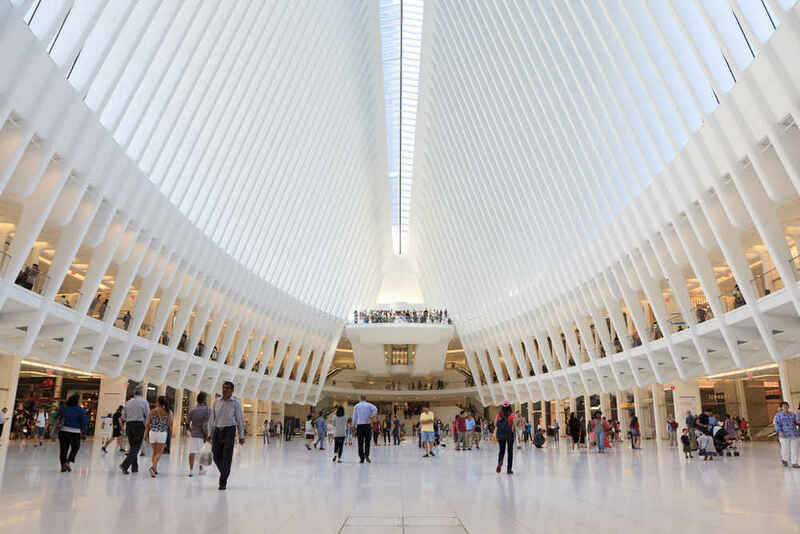 The Oculus Mall, which opened in 2016, is one of the Financial District’s most stunning and iconic structures, and offers world class shopping and dining in a contemporary setting. 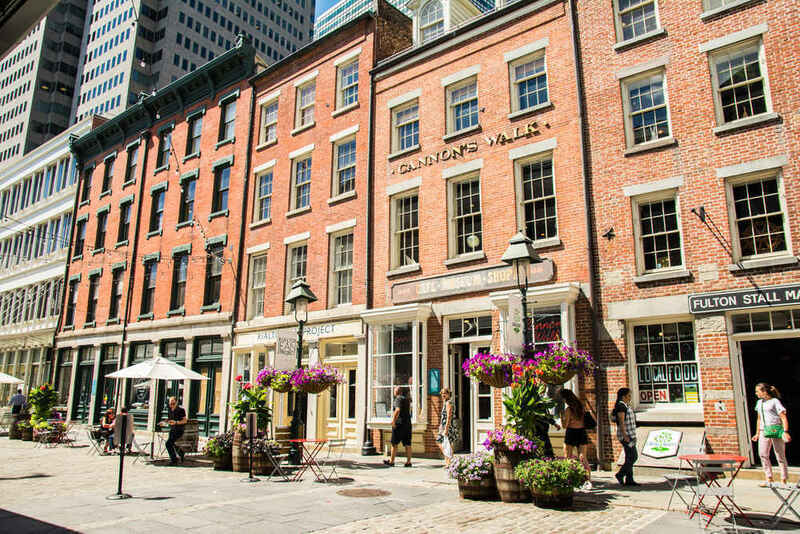 Another historical point of interest in the Financial District is the South Street Seaport. 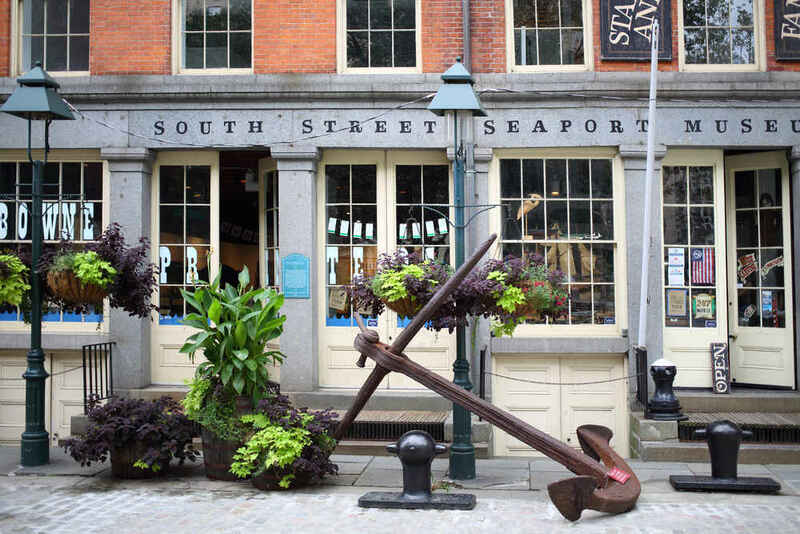 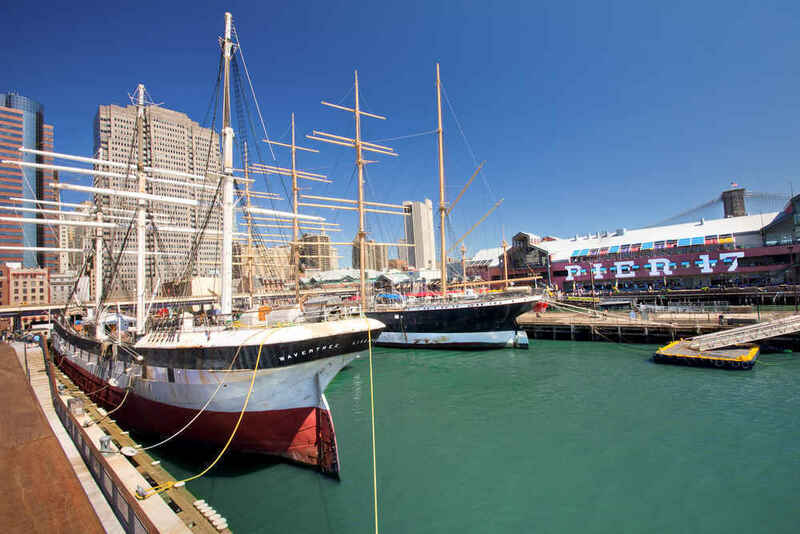 The seaport area has seen many of its historic buildings renovated and even converted to residential condos and apartments in recent years and is currently home to numerous boutiques, cafes, and restaurants as well as a museum and numerous 19th century ships. 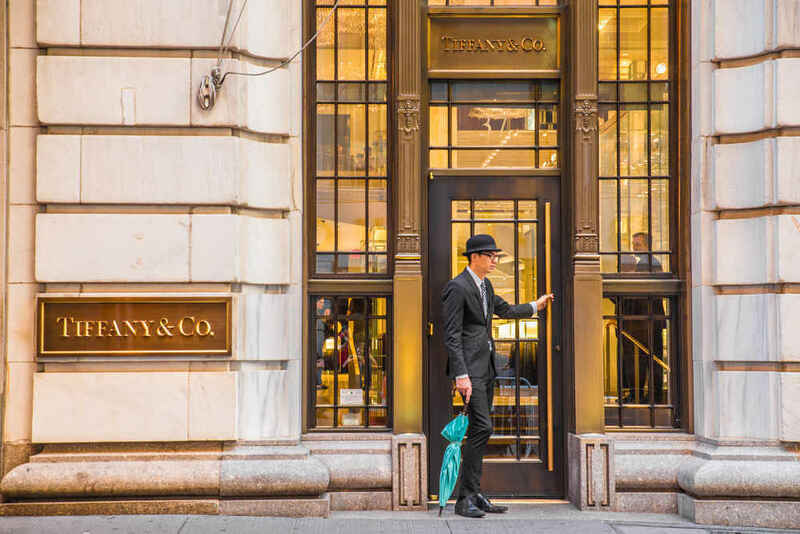 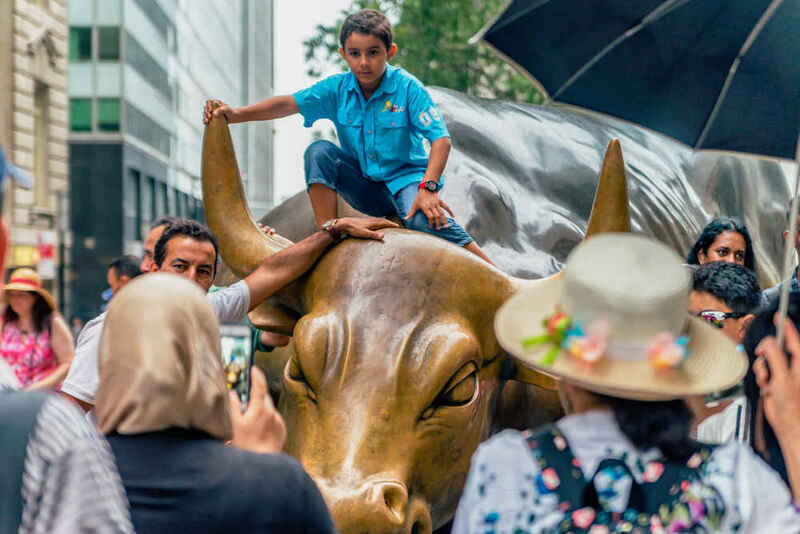 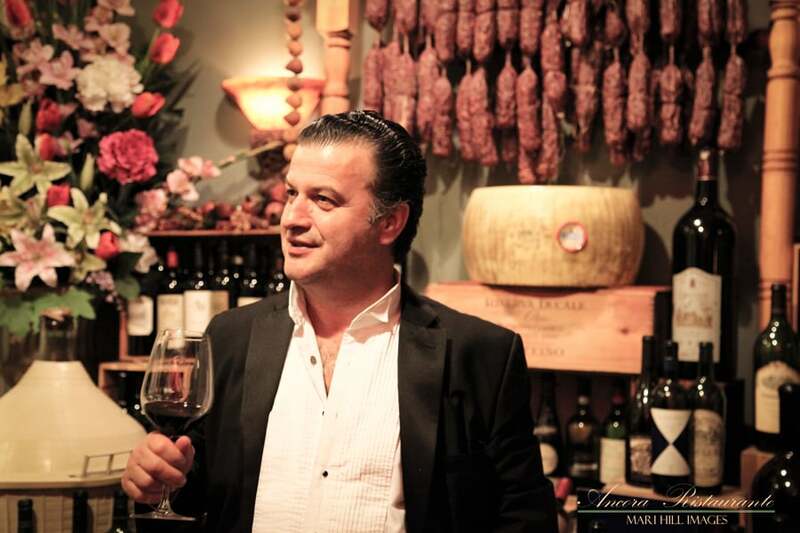 As a world financial hub the neighborhood has a business-oriented vibe on weekdays, but a walk down the streets of the Financial District on a weekend or evening reveals a quiet, luxurious, family friendly neighborhood that is steeped in history.